Around 20,000 Ukiyo-e prints by master artists have been digitized and converted into 3D art using the latest technologies. The art pieces are from the Spaulding Collection, known as the world’s top Ukiyo-e collection, as well as from the Museum of Fine Arts, Boston. 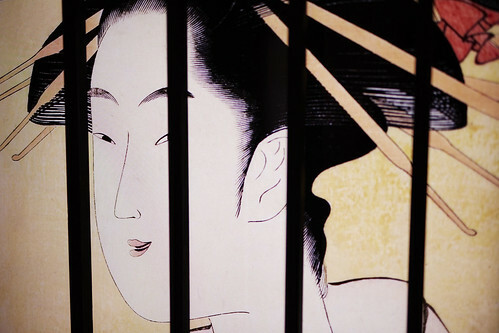 As Ukiyo-e portrayed the latest trends, gossips, and news in the Edo period(1603-1868) just like our TV or internet today, Ukiyo-e tells a lot about the lives of the ordinary people and their culture including fashion and food back in those days. 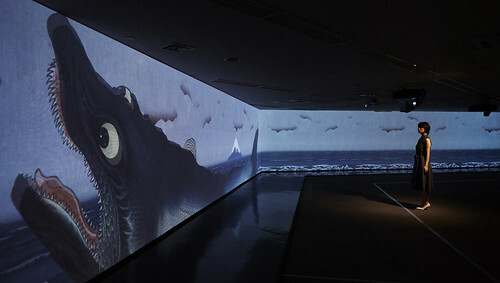 However, Ukiyo-e doesn’t show “everything” to the viewers. They contain many “secrets” or “codes” embedded by the artists during a time of censorship. 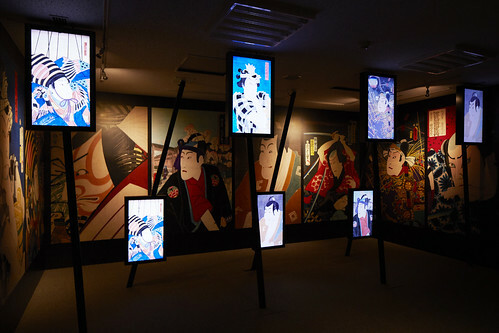 This exhibition challenges to “digitally decode” those codes hidden within Ukiyo-e.
※ The door closes one hour prior to the closing times.